Askme Technologies has 6+ years of experience in solving complex problems using python with a dedicated team of python developers. We provides services including Web apps, Data Science, automating tasks, testing. 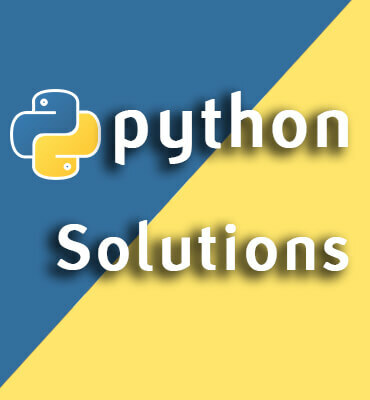 We have proven track record in achieving client goals and continuous providing extensive Python development services. In Askme Technologies, you can hire python developers who have expertise in python skills and complex problem solving skills. Python Web Application Development using Frameworks Django, Zope, CherryPy, Pyramid.